Yogyakarta is one of the special regions in Indonesia. I would love to write about this city because I want to introduce that Indonesia is not only Bali. Similar to Bali, the city still maintains the authenticity of local culture and has many interesting destinations that can be excavated and not boring if it should be visited many times. Starting from the atmosphere of the city, the traditional market, culinary, historical sites and natural beauty really make "Nagih" (or addicted) to be visited many times. If I was told to give one the right word for this city maybe the word I choose is "Wow!". Therefore I want to share a story about my experience of exploring this city. You can not be called ever gone to Yogyakarta if you have never visited to Malioboro area. 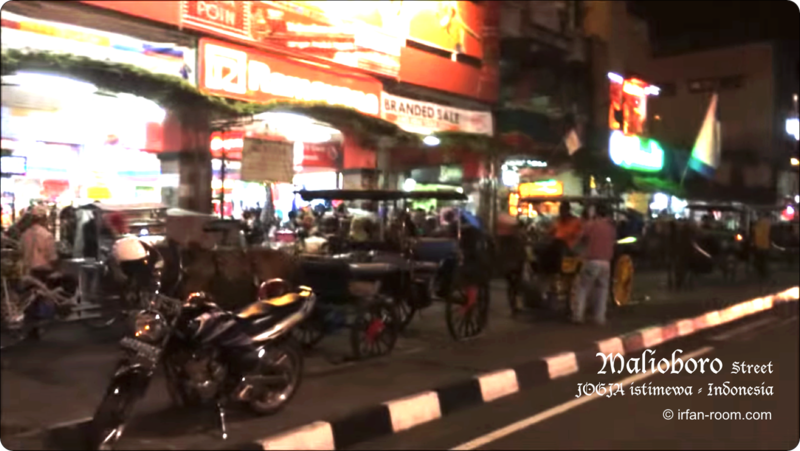 Malioboro is actually a long road name in Yogyakarta city, the central location of the locals and the traveler hung out at night. Therefore, shopping centers, factory outlets, street vendors and traditional stalls are available in this place. If you are looking for typical souvenir from Yogyakarta, you can find it here. If you want to adventure in Yogyakarta should also start from this area. To explore downtown Yogyakarta, I highly recommend to hire traditional trishaw called "Becak" in this area. When renting a Becak to get around downtown Yogyakarta I suggest to stop at traditional culinary places. Many traditional culinary in this city which can be considered very tasty and delicious but cheap in price. So it is very friendly with traveler's pocket. 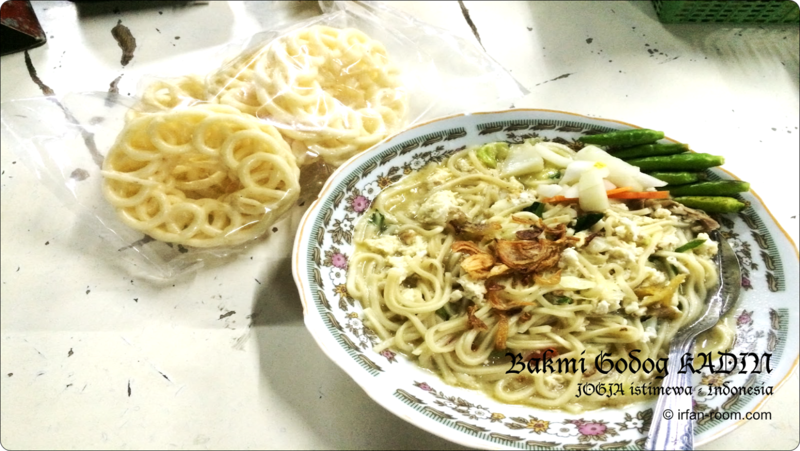 One of the traditional culinary you have to try is "Bakmi", special noodle cullinary from Yogyakarta. Bakmi has a very tasty taste and delicious and different from noodle that is processed from other regions in Indonesia. Bakmi places that I highly recommended is Bakmi KADIN. Location Bakmi KADIN is not far from Malioboro area. Actually, the main traditional culinary of this city is "Nasi Gudeg" but now Nasi Gudeg has been able to be obtained in other cities in Indonesia such as Jakarta for example. And the taste was already almost exactly the same with the taste of Nasi Gudeg in Yogyakarta. 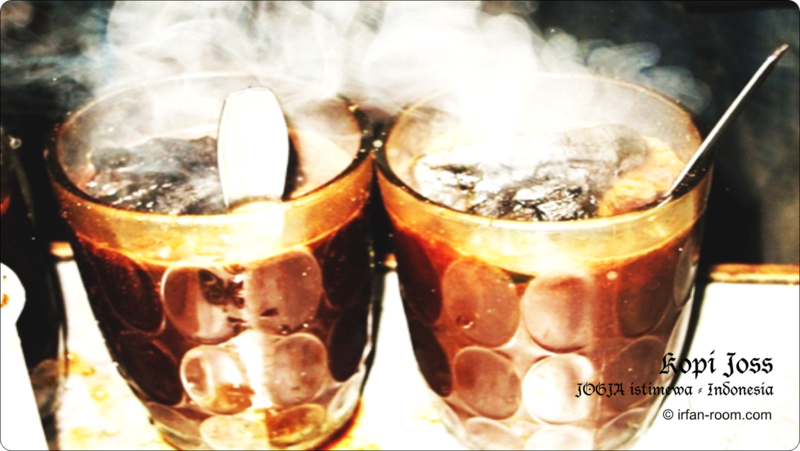 For the traditional drink menu that is still very unique from Yogyakarta is "Kopi Joss". This drink can not be found in other areas in Indonesia except in Yogyakarta. The blend of black coffee mixed with charcoal is very popular to try. This drink can only be found in "Angkringan", roadside shop. And the angkringan location that I highly recommend is Angkringan Lek Man. Near Malioboro area. Many historical sites of world heritage can be found in Yogyakarta. Borobudur is one of these historical sites. Borobudur is the largest Buddhist temple in Indonesia. Its location is in Magelang, border area between Yogyakarta province and Central Java province. Beside the splendor of this temple, the surrounding natural scenery is also really refreshing eyes. The information I have ever found Borobudur is one of the best sunrise viewing places in Indonesia. Beside Borobudur, Ratu Boko (Queen Boko) site also offers a charm of natural beauty that is not less interesting with Borobudur. 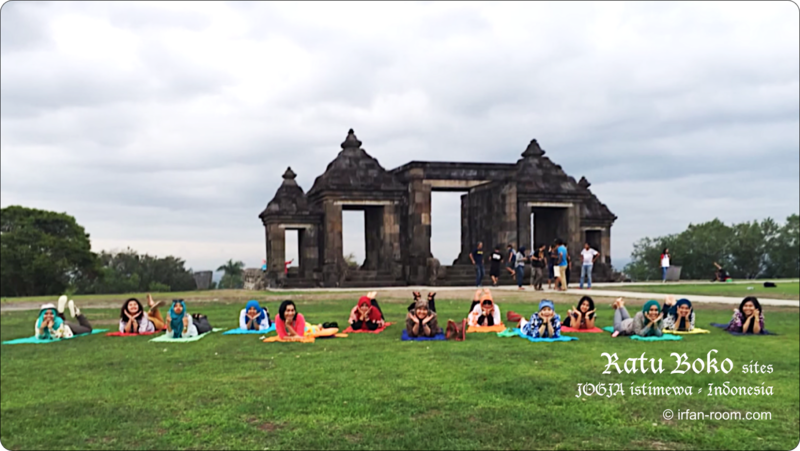 Ratu Boko site is in Sleman area, quite near its location with Prambanan Temple. This site is predicted the ruins of the kingdom of Queen Boko and this is not a temple like Borobudur. 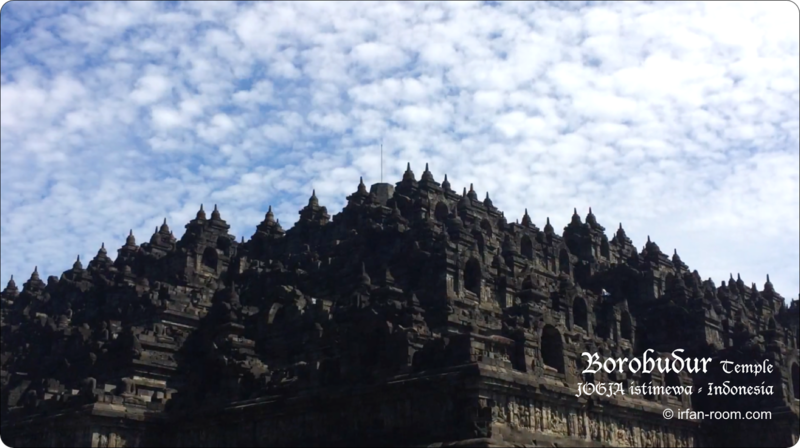 The next historical site that you must visit is Prambanan Temple. If Borobudur is the largest Buddhist temple in Indonesia, Prambanan temple is the largest Hindu temple in Indonesia. If Borobudur is a place to see the sunrise, Prambanan temple is the best sunset viewing place in Indonesia. 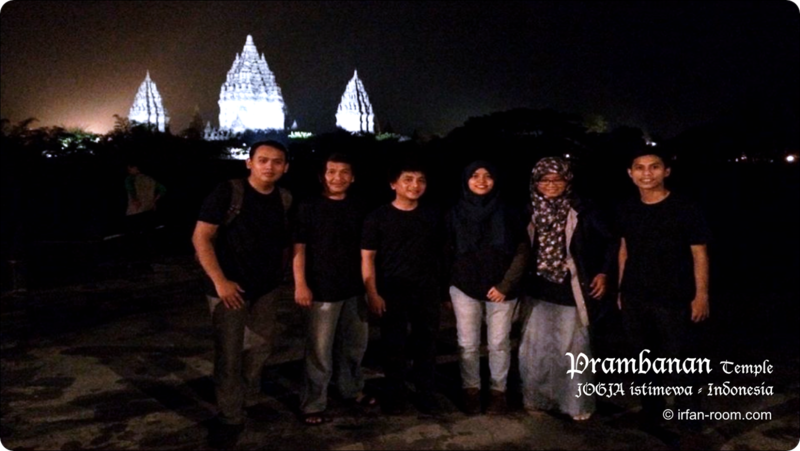 In Prambanan temple there is Ramayana Dance Show that can be watched at night. 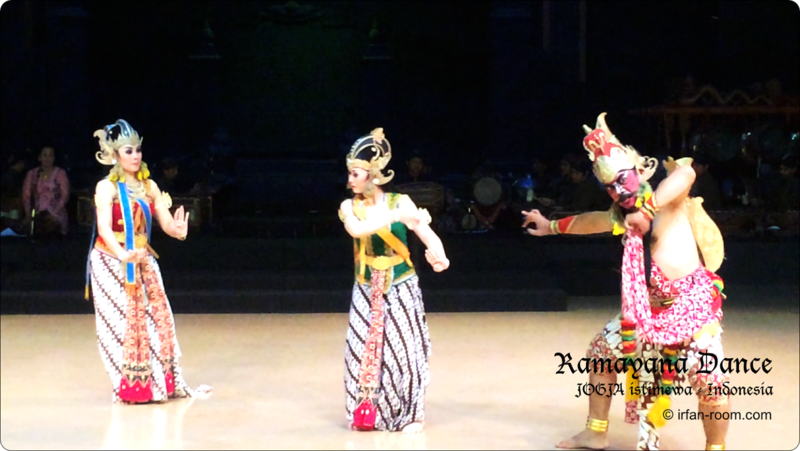 Ramayana Dance tells the story of Sri Rama against Rahwana a gigantic king of evil king from Alengka where the story is packed in the form of dance and interspersed with the story of humor. Very interesting to watch. 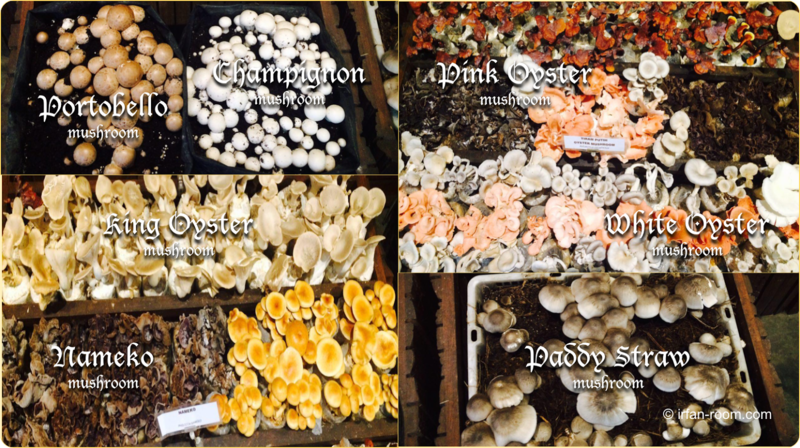 From all of culinaries in Yogyakarta, both traditional street culinaries and more classy culinaries, ​​the most important thing you should try is a variety of mushroom dishes that can be obtained only at Jejamuran Restaurant. It is located in Sleman area. Perhaps visiting this restaurant can be included in the Bucket List that you must visit when doing a trip to Yogyakarta. 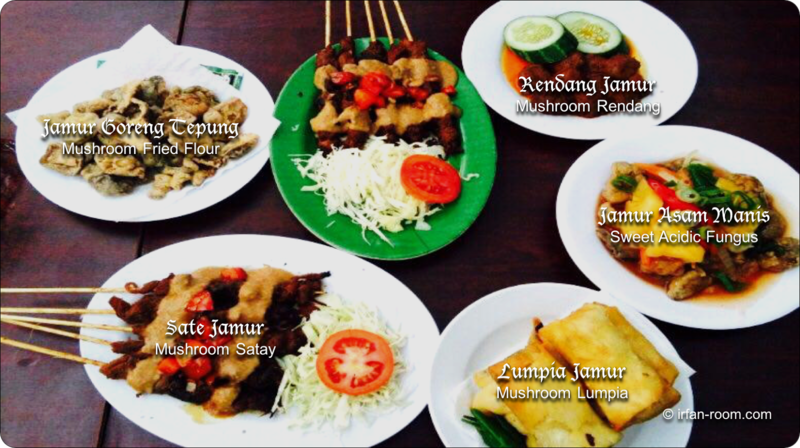 The cuisines that are processed in this restaurant is made from mushrooms that are mixed with special spices from various regions in Indonesia such as mushroom satay like maduranese chicken satay, fried mushrooms, mushrooms rendang like West Sumatera cuisine, mushroom soup, mushroom pepes, mushroom lumpia etc. The cuisines that are processed have similar taste with meat, really delicious. The price is cheap enough and friendly enough for traveler's pocket. Natural tourist locations in Yogyakarta spelled out very many and now they are also equipped with several rides to test the adrenaline so that it more interesting to enjoy the excitement in the location. I would start my story from the natural tourist location in south of Yogyakarta precisely in the area of Gunung Kidul. 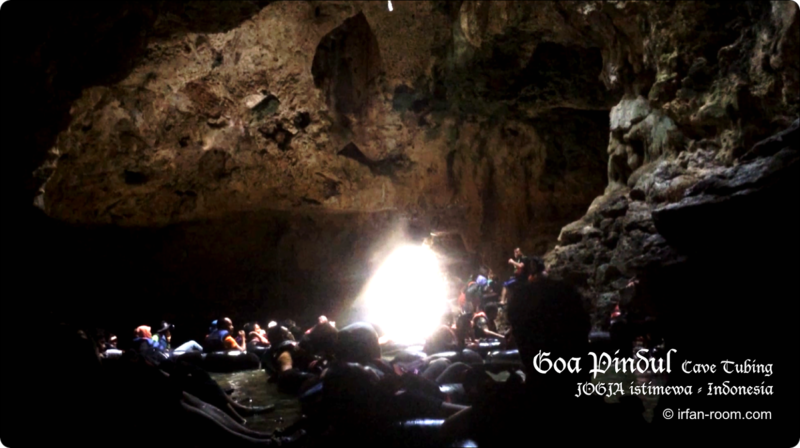 In this area there is interesting natural tourist location named Goa Pindul (Pindul Cave), the cave is still very natural and rivers flow quite swift under the cave so that it can be used for Cave Tubing. Cave tubing is a combination of rafting and caving by using a rubber tube (tires float up). You will enjoy the trips by lay inside a set of tubes and following the drift of the underground river into the Pindul cave. Another interesting natural tourist location is Kalibiru at Kulonprogo in the west of the downtown Yogyakarta. This tourist location has a bumpy land and dominant hills, located in the protected forest area. The view from the top of the hill is very beautiful and fresh. To get to the top of the hill is reached by JEEP vehicle and on foot. No less exciting, natural tourist location in northern Yogyakarta are also worth to be recommended. One of natural tourist locations is Mount Merapi and we can do lava tour overthere. 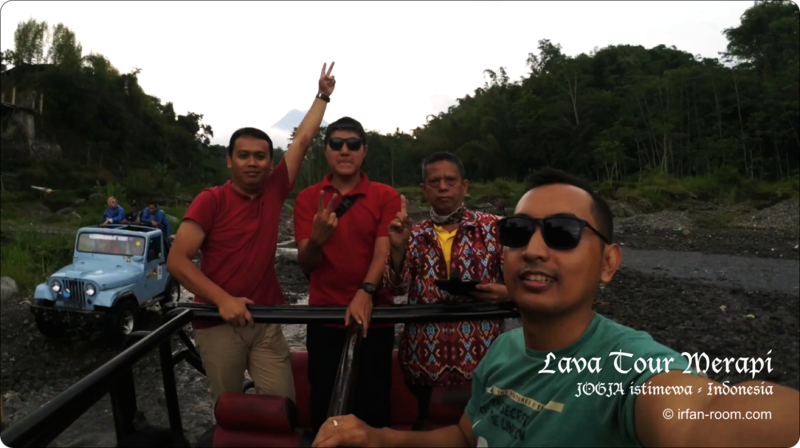 It is called Lava Tour Merapi. It is a tour with offroad vehicles that follow the locations of former lava flows due to eruption of Mount Merapi. Traveling to Yogyakarta that has a distinctive local culture, should also be supported by choosing accommodation that still retains local culture and provides the best service. 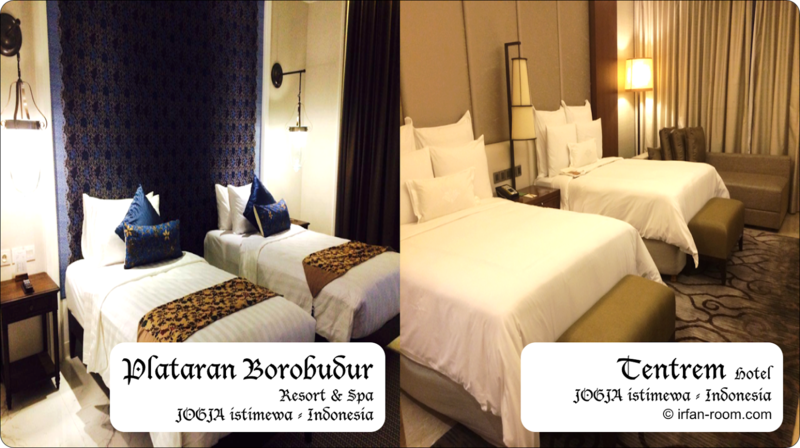 From some hotels I have ordered to stay in Yogyakarta, there are 2 best hotels for me to recommend. They are Tentrem Hotel in the downtown Yogyakarta and Plataran Borobudur Resort & Spa that is located near natural tourist locations in northern of Yogyakarta. Their services are very satisfying and the hotels still retain a touch of local culture. If you want to find another alternative hotel in Yogyakarta, please use Agoda search form below. These experiences that make traveling to Yogyakarta addictive. 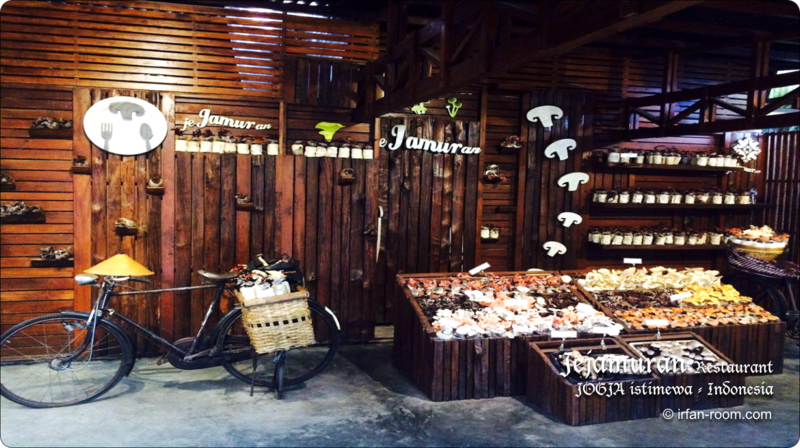 This city is not only tasty in food culinary but tasty for everything. I just as an Indonesian citizen never get bored to travel many times to Yogyakarta. How about travelers who have never known Yogyakarta at all?. Now booking a hotel anywhere is very easy. Agoda.com can be a reliable partner for hotel reservations anywhere and anytime.